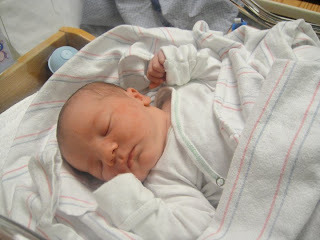 Laura had a bouncing baby boy last Tuesday. 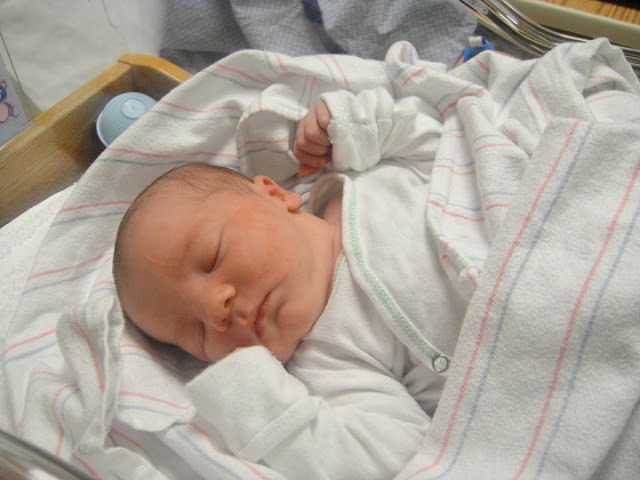 His name is Owen James and he was 8lbs 6oz and was 20 inches long. I've seen pics of him on Facebook and he is quite the cutie! He is welcomed by his two older sisters and a brother. Yep, Owen is number 4!!!! I really wanted four, but two is aobut all I can handle! My friend just named her baby Owen James too!